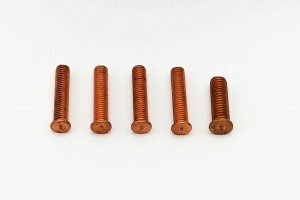 Below you will find our full products brochure, all of our individual product technical detail sheets, as well as any other downloadable resources. 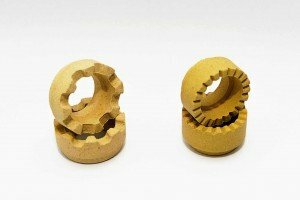 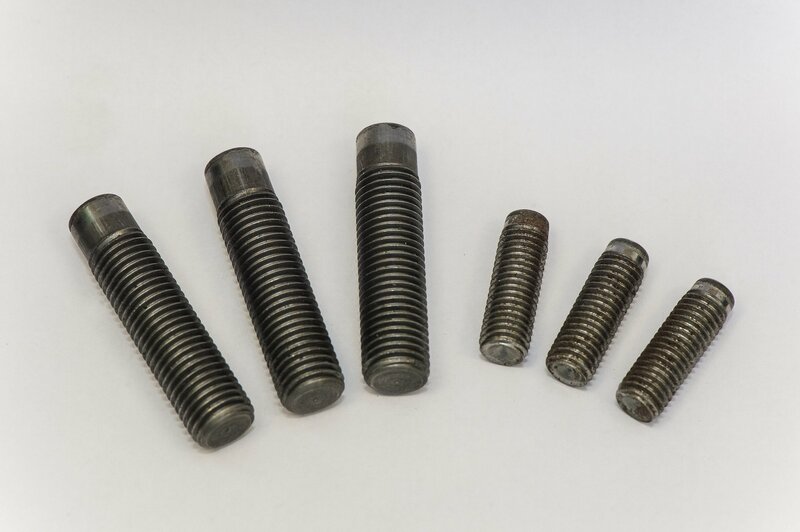 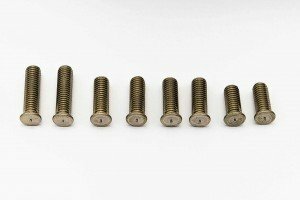 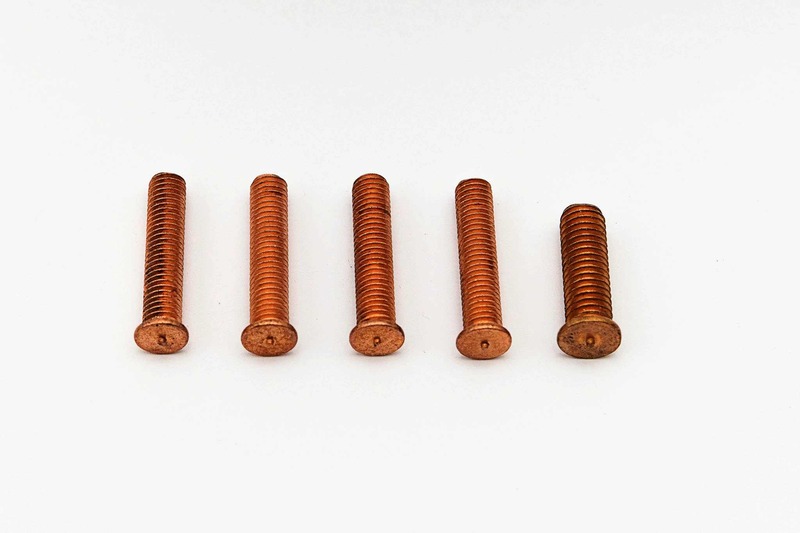 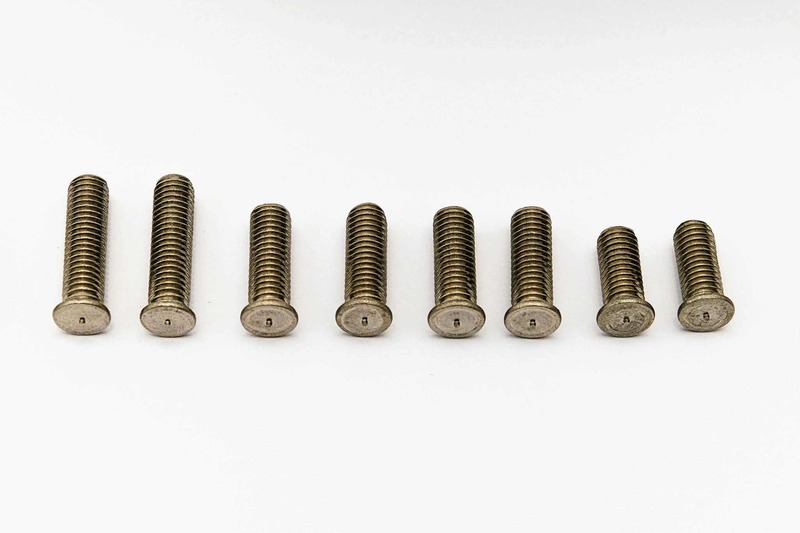 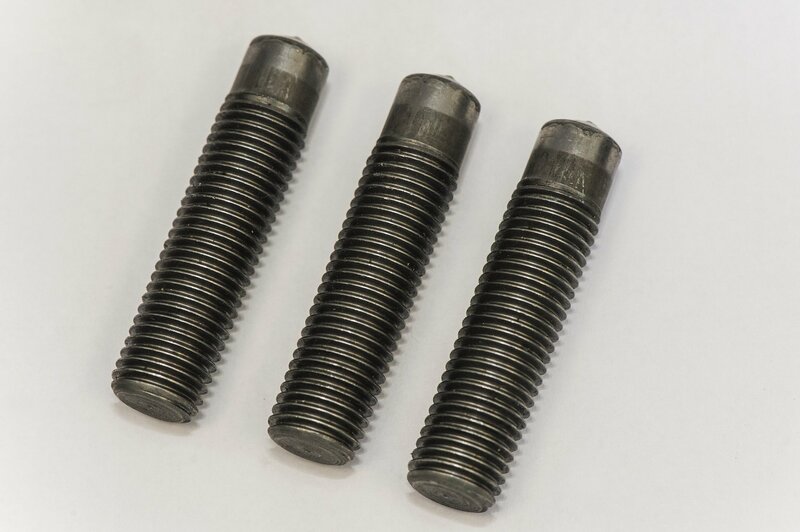 Nelson Stud Welding also carries a range of CD Studs in both mild steel and stainless steel. 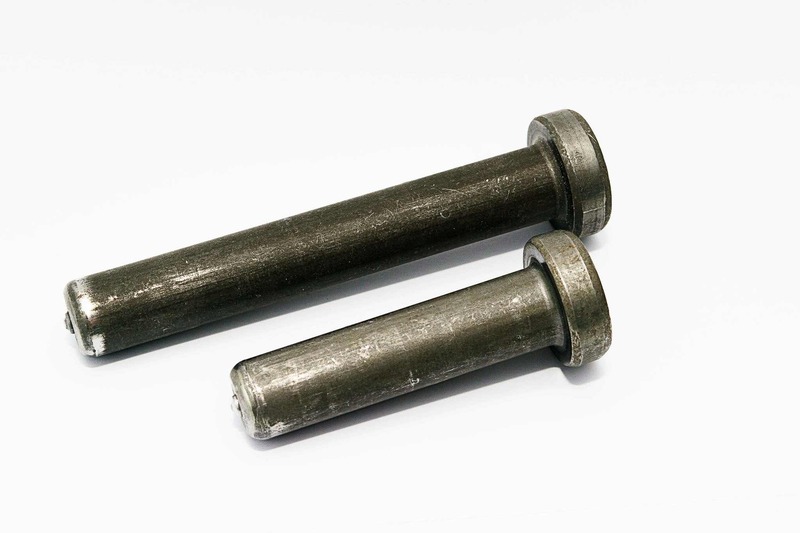 We also have a range of Insulation Pins and Clips in Stainless Steel and Mild Steel. 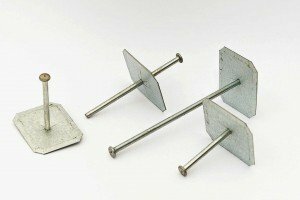 Nelson Stud Welding can also supply a range of welding machines for Shear Studs, Insulation Pins and CD Studs. 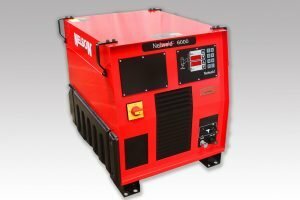 These machines are available for both hire and purchase. 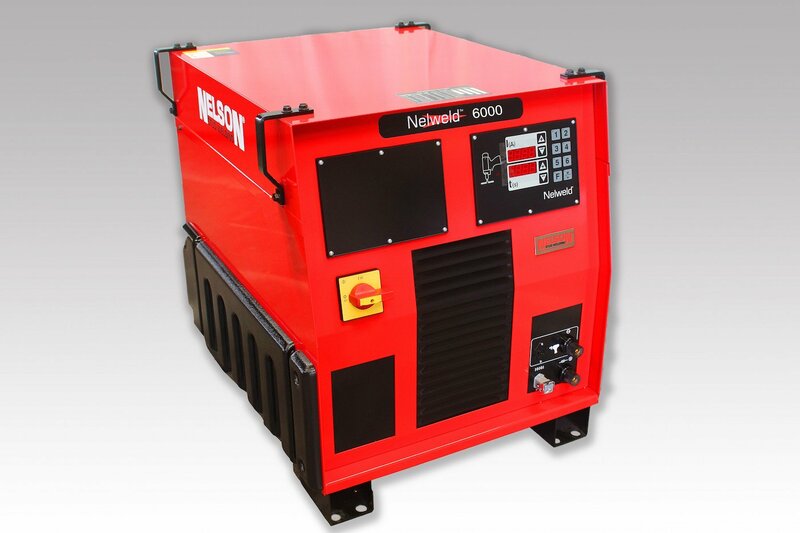 Please contact us directly for information and availability on the welder to best suit your needs. 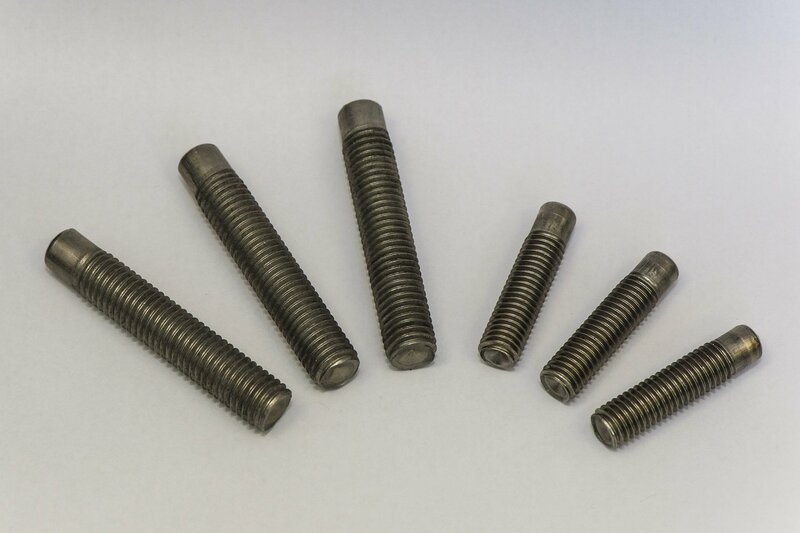 For CD Studs and Insulation Pins please phone 09 820 9133 with your enquiry.